A moment filled with that calming softness over water. Original oil on canvas. Hardwood frame. 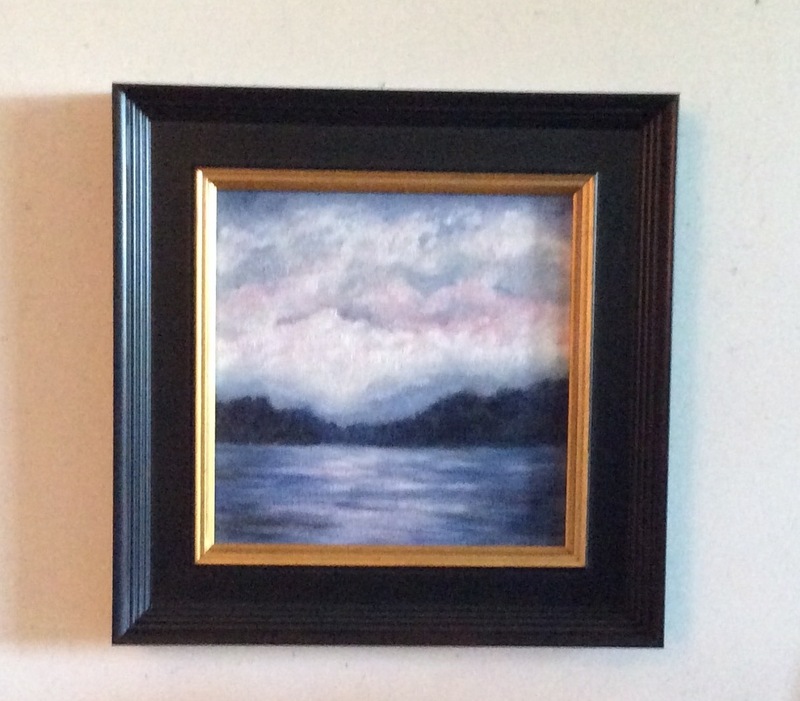 An 8 x 8 landscape in an elegant frame. Ask me where it is showing if you are local.